If you’ve been living with spider veins on your legs, you probably think treating them is just a cosmetic procedure. You could be wrong—spider veins on legs aren’t always just a cosmetic concern. 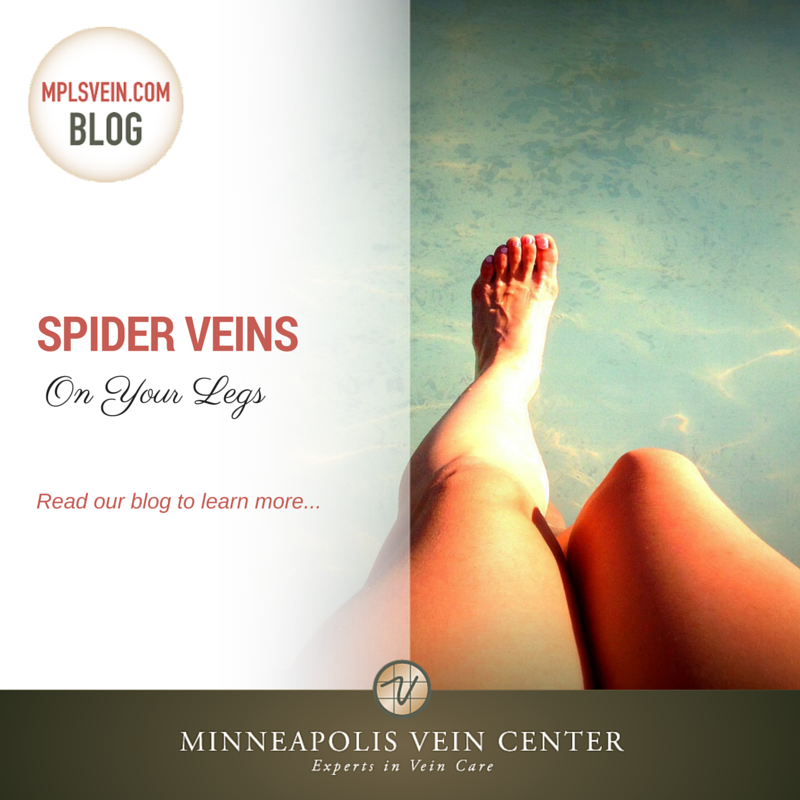 Spider veins on legs are caused by a problem known as venous insufficiency. This can be more or less severe and may progress without treatment. 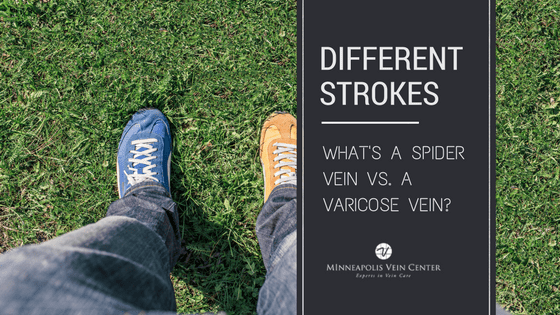 Venous insufficiency is a condition in which the veins can’t adequately send blood from the legs back to the heart. In healthy veins, blood moves efficiently toward the heart. 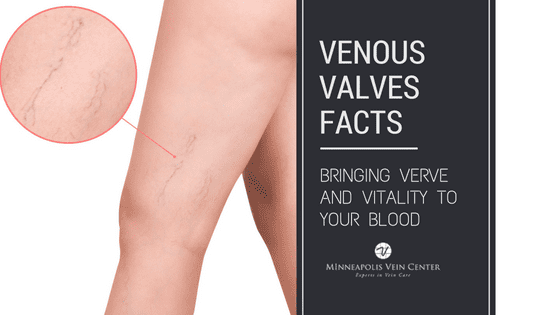 In patients with venous insufficiency, weak vein walls and valves allow blood to pool in the vein, which is what causes dilated veins often associated with spider veins on legs. If your spider veins are associated to syptoms(i.e. heavy tried legs, swelling, throbbing) treatmetn may be necessary and could be covered by your insurance. A venous insufficiency diagnosis can only be made by a qualified medical professional with expertise in vein disease. 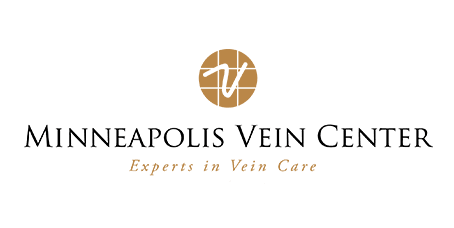 At the Minneapolis Vein Center, our interventional radiologists are experts in the diagnosis and minimally invasive treatment of vein diseases. During an initial consultation, you will meet with your radiologist, who will conduct a thorough medical exam including an ultrasound to determine your unique problems and treatment options. 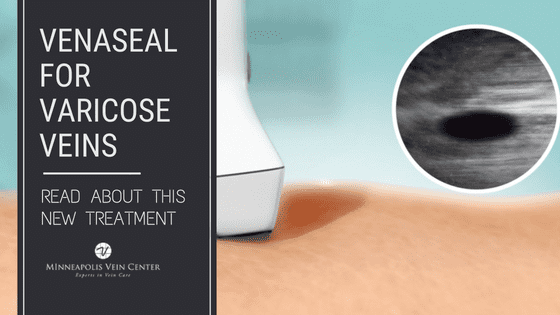 If your spider veins are symptomatic, many insurance plans will require you to complete a round of conservative therapy first before undergoing a minimally invasive treatment options. Conservative therapy for spider veins on legs usually includes compression stockings and simple lifestyle changes like elevating your legs, avoiding sitting or standing for long periods and getting more exercise. Approximately half of the U.S population has venous disease. 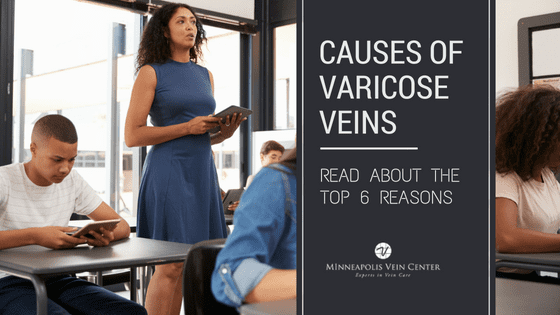 If you’ve been living with the discolored veins on your legs and other symptoms including achiness, heaviness and fatigue in your legs, it’s time to schedule your consultation at Minneapolis Vein Center. Our experts can help you understand your condition and treatment options.